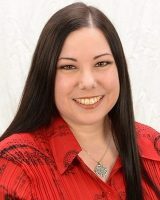 Congratulations to AnnMarie Boyd, LCSW, who was recently elected to represent Precinct 26 on the UNM Staff Council! The elections were held the week of March 26 through 30. All 30 precinct seats were filled for the two-year terms beginning in May.